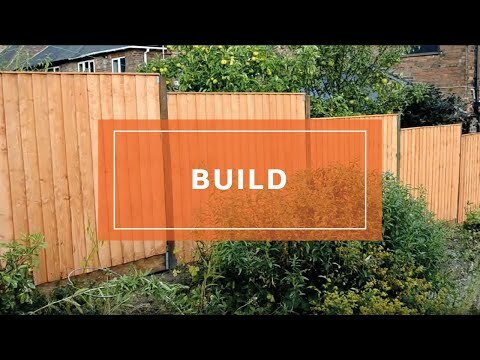 This 4ft x 6ft (HxW) Dip Treated Feather Edge Fence Panel is a must have if you want a quality garden fence, a high level of craftsmanship makes this wooden fencing excellent value for money. We have manufactured this wooden fencing panel using dip treated overlapping timber to create an attractive and robust panel. Horizontal ledging has been fitted to the rear of this fencing panel to provide a strong support against poor weather conditions. We have combined a traditional design with modern building methods; the result of this is an attractive garden panel that will look great in any style of garden. This attractive dip treated fencing is best suited for keeping pets and young children in the garden because it is strong and secure without being overbearing. We have dip treated this wooden fence panel in our factory to help protect the timber against weather damage; a 10 year anti-rot guarantee is supplied for peace of mind. Review:The panel was as expected. We're pleased to know your Vertical Feather Edge Garden Fence Panels were as expected.